Online training is available for those wishing to go through discipleship training using the internet with a small group of people. 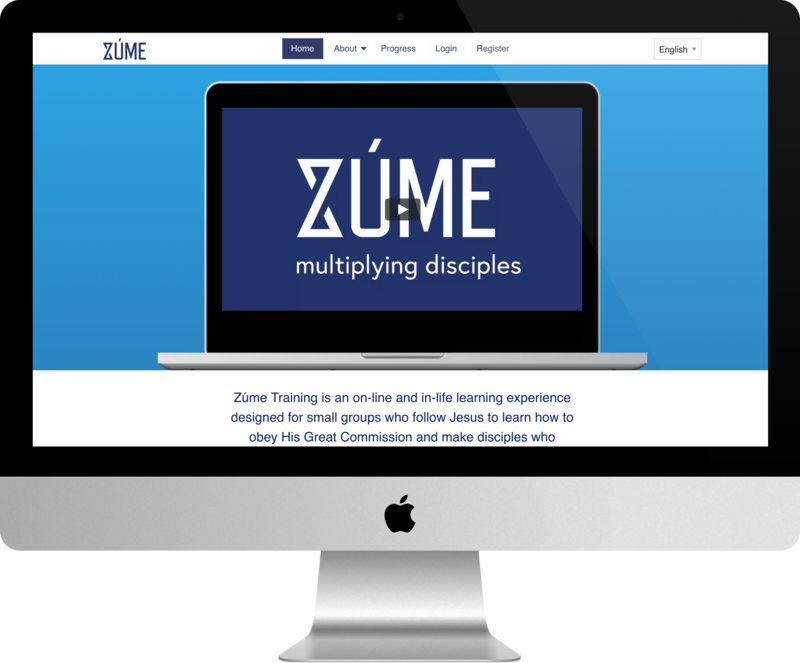 Biglife has partnered with some similar minded ministries to produce a non-denominational online training platform called Zume. 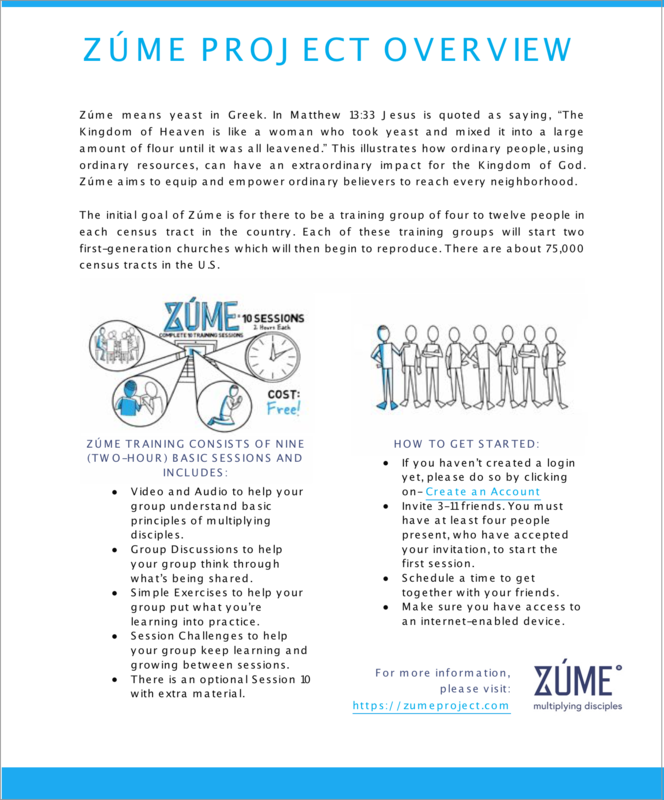 Zume will take you through the core discipleship principles and help you to live them out in your daily life.